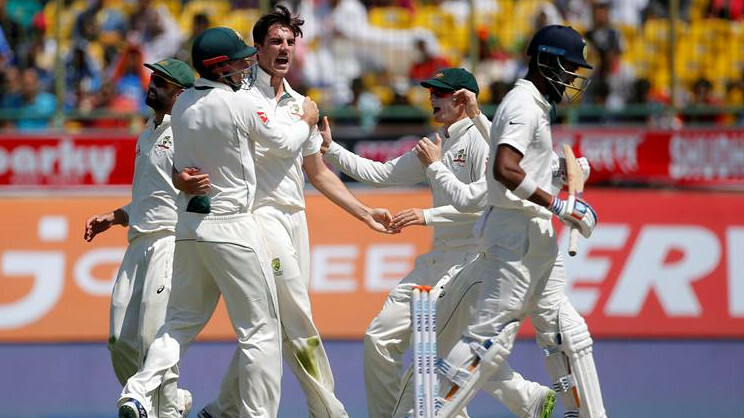 India to play four Tests against Australia starting December 6. 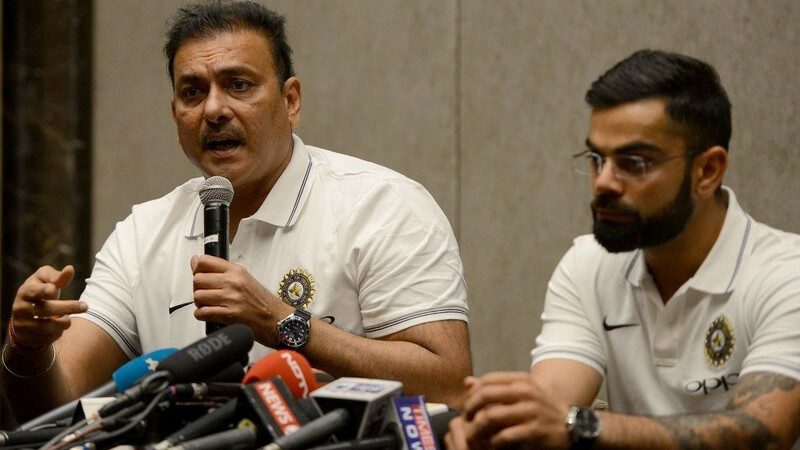 India has lost two consecutive away Test series against South Africa (1-2) and England (1-4) and yet India head coach Ravi Shastri feels that the Indian team has been singled out for harsh treatment by critics. Ravi Shastri feels that it's unfair to pick on one particular side when most of the nations have fared poorly on away tours. "Australia did for some time in the 90's and during the turn of the century. 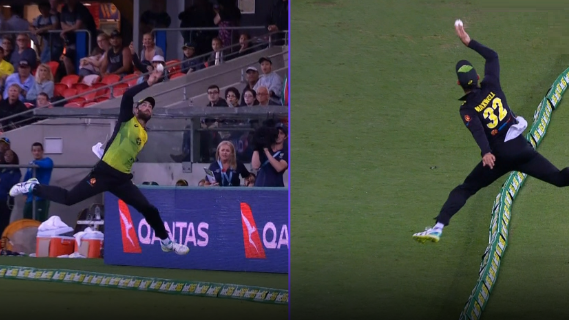 South Africa did it for a while and other than these two, in the last five-six years, you tell me which team has traveled well. Why pick on India?" questioned Shastri. 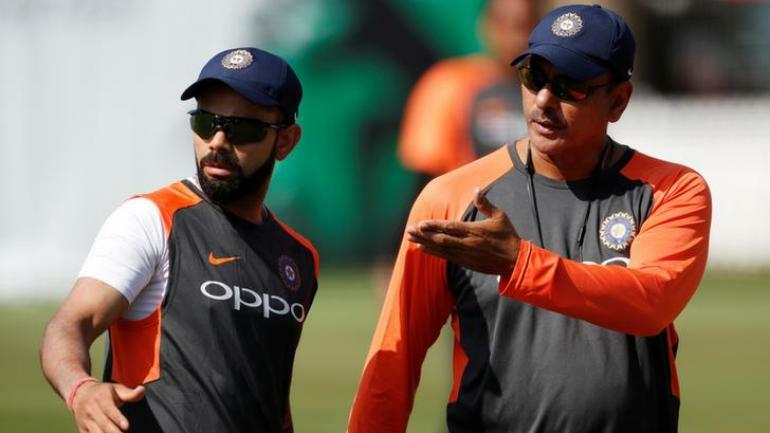 Recently the CoA had told Shastri in clear words that he doesn’t get to decide if India was the best traveling side after Shastri had claimed during the England tour that the current Indian team was the best traveling Indian team in last 15 years or so. "Similarly, we are taking no prisoners and we want to go out and put our best foot forward, focusing on our game rather than focusing outside," he added. Shastri said that the Indian pacers will love to bowl in Australia, “I think they (pacers) should enjoy bowling on these pitches if it's like the pitches we have seen in the past. It's important to stay fit as a unit." However, Shastri had a regret and said, "One player we will miss is Hardik Pandya, who has had an injury. He gave us that balance as a bowler as well as batsman, which allowed us to play that extra bowler. Even now we have got to think twice. Hopefully, he will get fit soon and if fast bowlers do well, we might not miss him then." Shastri said it will depend on if they can maintain "sustained intensity" for a long period of time. "It doesn't matter what line-up they play as long as they are consistent. In the past, we have had one or two bowlers doing well in spells, but bowling as a unit for three, four or five hours with sustained intensity, if that comes into play, no matter which batting line-up you are playing against, you will be tested," he added.